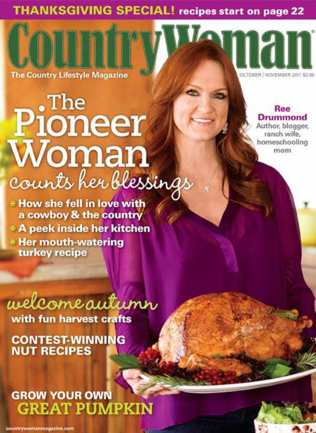 Country Woman Magazine ONLY $10.46 A Year (reg $28 cover price)! You are here: Home / Great Deals / Country Woman Magazine ONLY $10.46 A Year (reg $28 cover price)! For all my country ladies out there (or for those of you who love country cooking and crafts! ), I’ve got a great deal for you! Right now you can grab Country Woman Magazine for ONLY $10.46 A Year (reg $28 cover price)! Just use coupon code SAVE25 at checkout!